If you’ve never did any waterproof work on your home, you might be wondering, why waterproof a deck or living space in the first place? 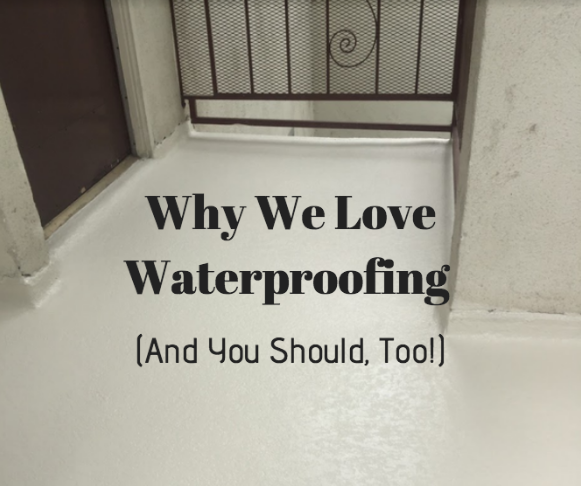 The fact of the matter is that waterproofing your home or deck is one of the best things you can do to protect its lifespan as well as saving you money in the long run. 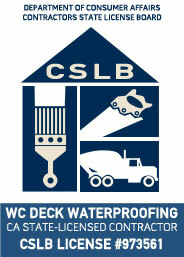 Waterproofing a deck is also a great way to add a makeover to your pool deck. Be sure to consider pool deck refinishing los angeles companies to help with waterproofing and pool deck refinishing needs. When looking for reasons to waterproof your home or deck, you’ll find that there are plenty. For example, did you know that you could save money from household problems if you get your hoe waterproofed? This is because about 98% of all basements in the US will suffer from some type of water damage during their lifetime and 20% of all insurance claims are related to water damage. By getting your home or basement waterproofed, you’ll be able to have some piece of mind knowing that you won’t have costly water damage issues to deal with. At the same time, waterproofing can help save you money by lowering the cost of your electric bills. This is because having damp air from leaks means more energy must be spent to heat and cool a room. Damp air can actually add 10-15% to your electric bill. With waterproofing, you don’t have to worry about leaks or damp air, meaning you get to save. 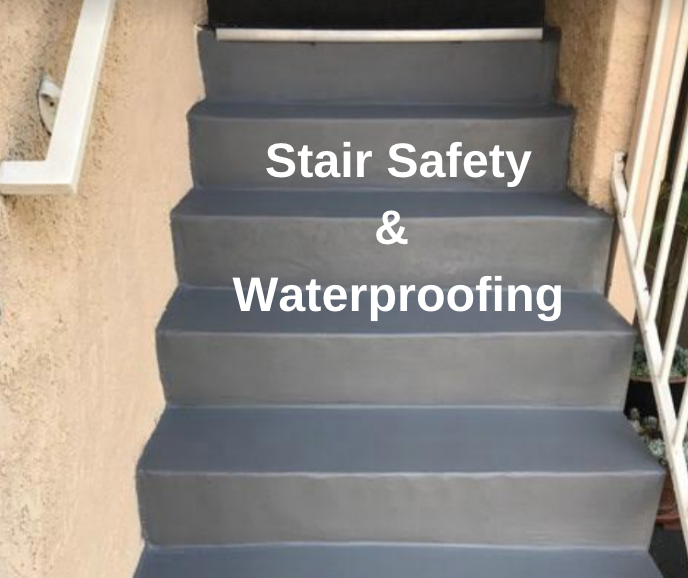 Waterproofing also means you ensure the health and safety of your family. Did you know that mold can begin to grow in just 24-48 hours? When you have an increase in mold, it can lead to health problems including asthma and hay fever. A dry environment helps to decrease the possibility of mold growing in the first place. 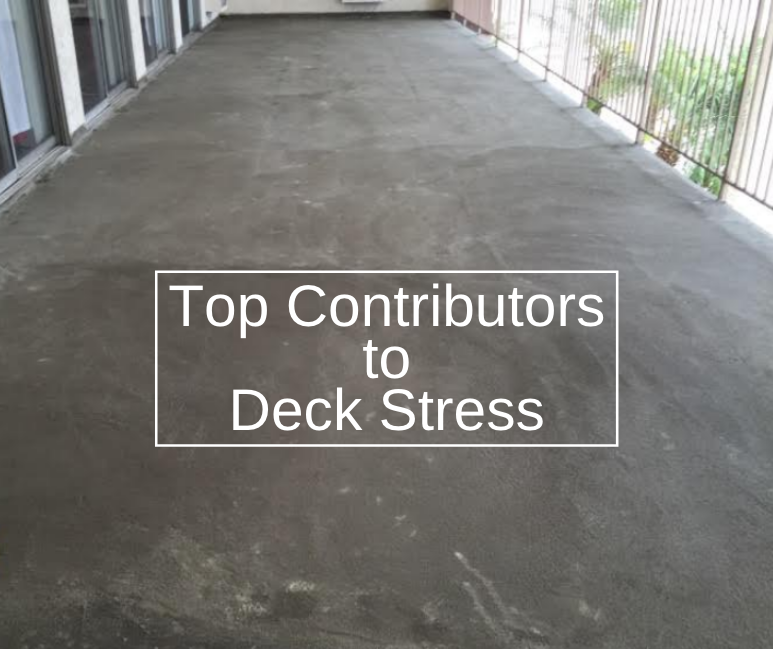 When your deck is not waterproofed, it can also lead to dry rot forming, and if left untreated, can weaken the integrity of the structure. 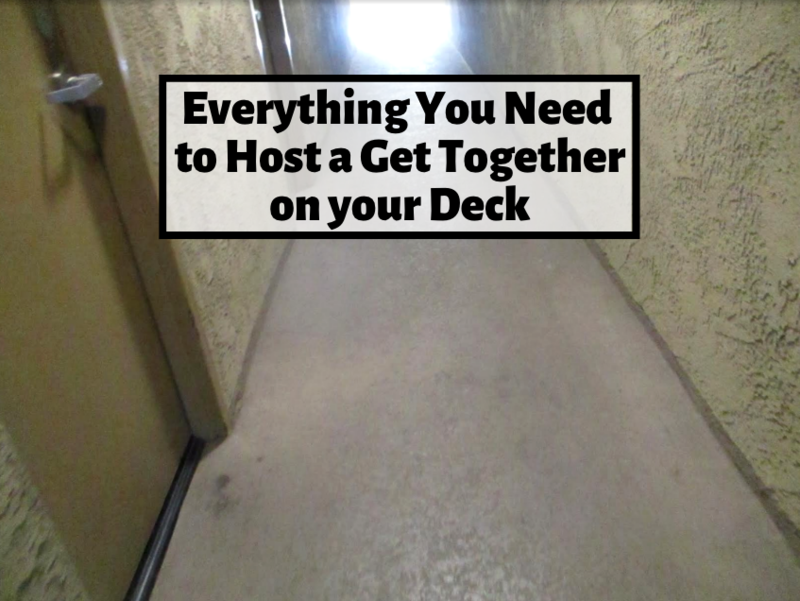 In some instances, decks and patios can even collapse, risking the safety of loved ones. When you waterproof, not only can you save money, you can also rest easy knowing your home and loved ones are safe.